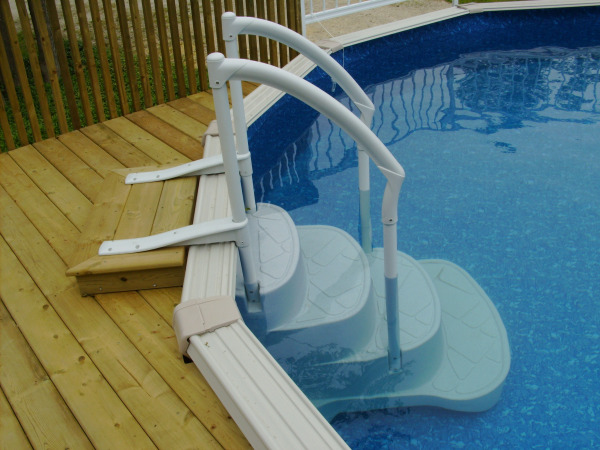 The most versatile pool on the market now offers you even more options! Radiant Pools proudly introduces the New Metric Series Freedom Pool. The new freedom is available in 3 sizes to fit in any yard! The only structural insulated pool in the industry, offering greater structural intergrity and long term value. Taking from the same technology used to build airplanes and spacecraft, Radiant Pools are the only swimming pools manufactured using an R-10 structural insulated panel. These 2” thick wall panels are constructed of an EPS foam insulation core bonded between sheets of durable acrylic coated aluminum. The patented bonding process that joins the three layers creates a rigid wall that is far stronger than its component parts, and is made of materials that will last forever. The Radiant Pool wall is stronger than steel, polymer, even 12” of concrete and will never rust, warp or crack. The acrylic-coated aluminum walls resist oxidation and corrosion as well as provide extra liner protection. 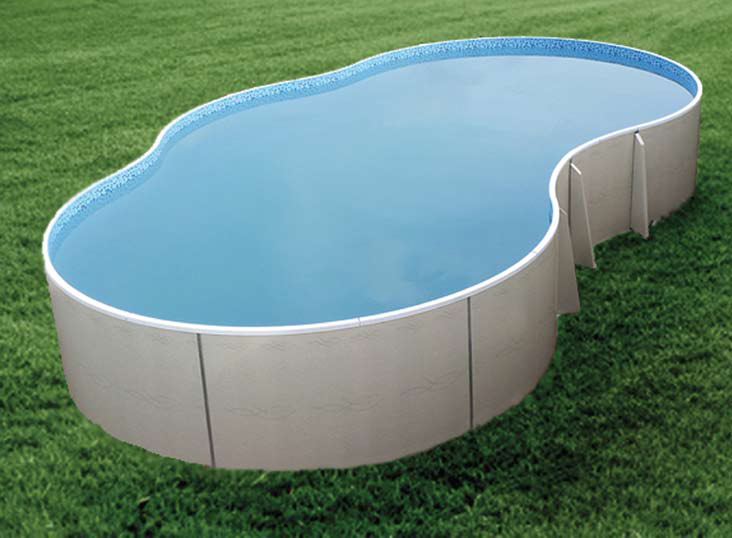 All aluminum components make this pool completely rust free. The Radiant insulated wall panels help keep the water warmer longer, maintaining water temperatures 5 to 10 degrees warmer than traditional pools. This also can extend the swimming season by up to 2 months. This aerospace engineered wall panel is also incredibly lightweight and easy to handle for quick installation. It’s combination of strength, lightness and resistance to stress, corrosion and heat loss makes the Radiant Pool the smart backyard investment. A Very Smart Idea ! The Aboveground pool with an inground attitude!